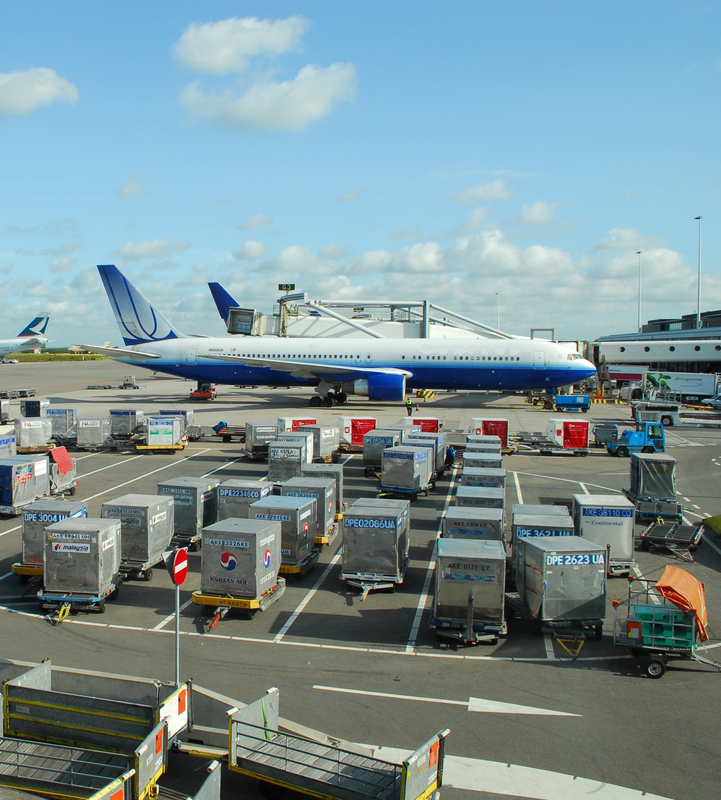 Our job is to expedite the movement of goods from any point of origin to any final destination, anywhere in the world. Our commitment is to do our job quickly and cost effectively and maintain direct communications with our clients on shipment and order status. Our "we can move it" philosophy and our development of computerised data exchanges, guarantee that shipments are handled properly by our experienced and dedicated staff. Preparation of customs entry from shipment information contained within Awal Express WLL import air and sea forwarding documentation service. This may be in the form of an advance fax of the invoice and air waybill or ocean bill of lading information or original documents. Expertise in regard to all customs regulations and procedures, including up to date advice on policy and procedural changes within the Australian Customs Service. Shipment tracking services in regard to timing of customs clearance processes and advance delivery notification. 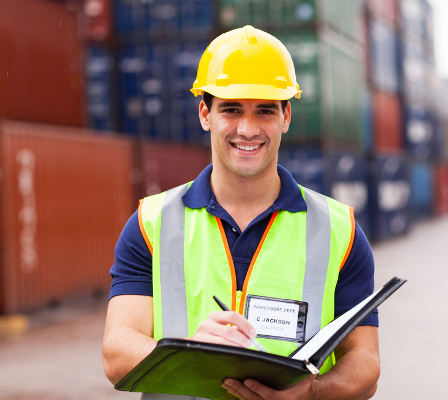 Full liaison with air and sea delivery companies in regard to the safe and timely delivery. We have our own fleet of trailers with different kinds to suite our customer requirements and products. 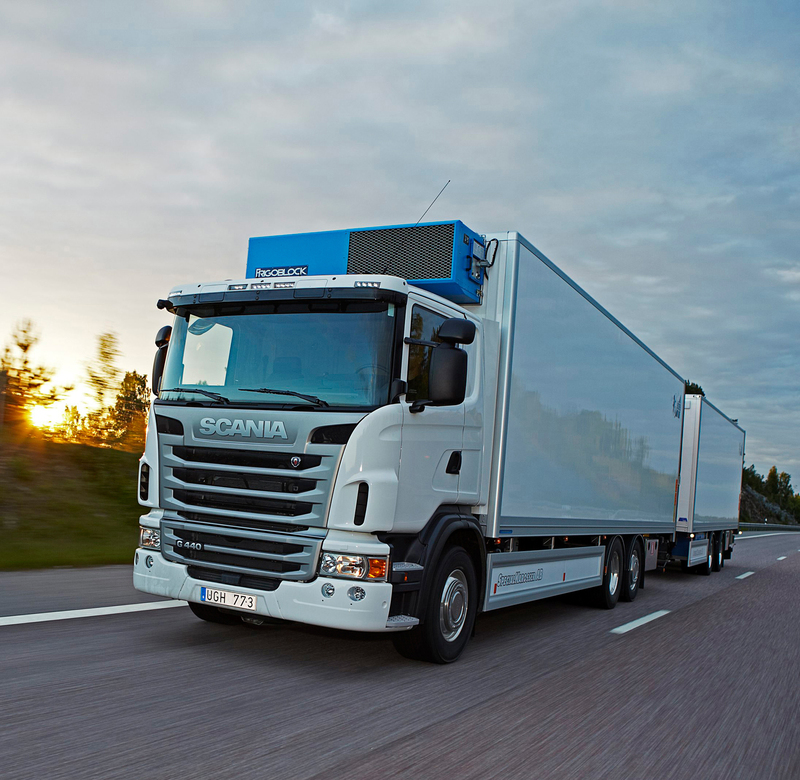 To ensure the safety of the goods loaded into our trailers and trucks we do have special insurance arrangements to cover the goods during the transit time. We have services all over the gulf countries and other Arab nations like Syria , Jordan , Lebanon and Yemen . We deal with major industries, shipping lines and reputed trading and contracting firms to move their freight in and out of Bahrain by road. Awal Express WLL appreciates the importance of logistics management in our world of international trade. 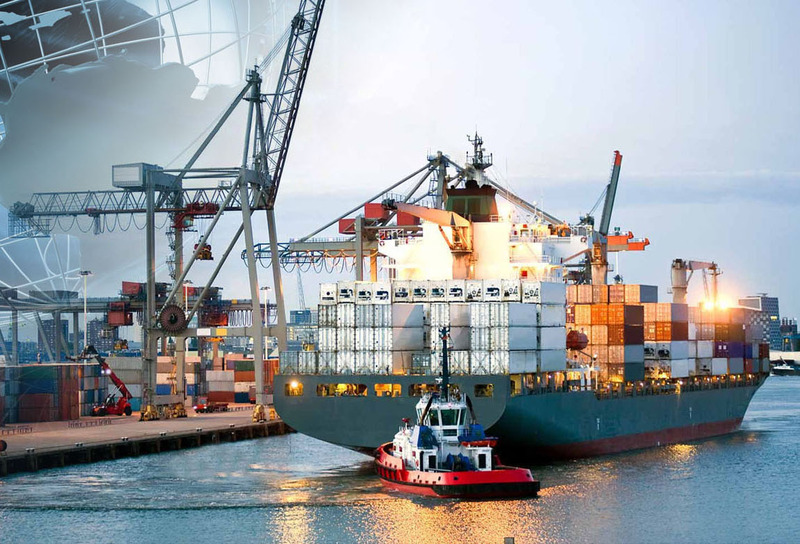 With our years of experience in all facets of trade we can design a partnership arrangement with your company to cover the full cargo supply chain as per your requirements. 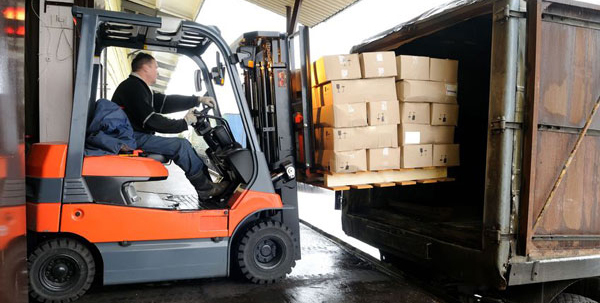 With Awal Express WLL managing your total distribution we can drive down the overall costs and with our global capabilities and range of services we can create a unique solution for your product delivery. Awal Express WLL has a facility to store the goods of our customers for a specific period and timely distribution to local and overseas destinations as per our customer requirements. We handle sensitive and fragile shipments like Medicine, Medical equipments and supplies and various other goods on behalf our customers to deliver to Bahrain ministries and Bahrain defence Force and many other places accordingly with in a time frame using our transport and labour sources. Awal Express WLL have started our courier division using trade name of Global Express Worlwide recently. With in short span of time we have managed to get contract for local delivery services into Bahrain from reputed courier companies like Speedex, Mex Logistics, First Flight, Global Express etc.